This is where we will have a stall today! Come say hello! 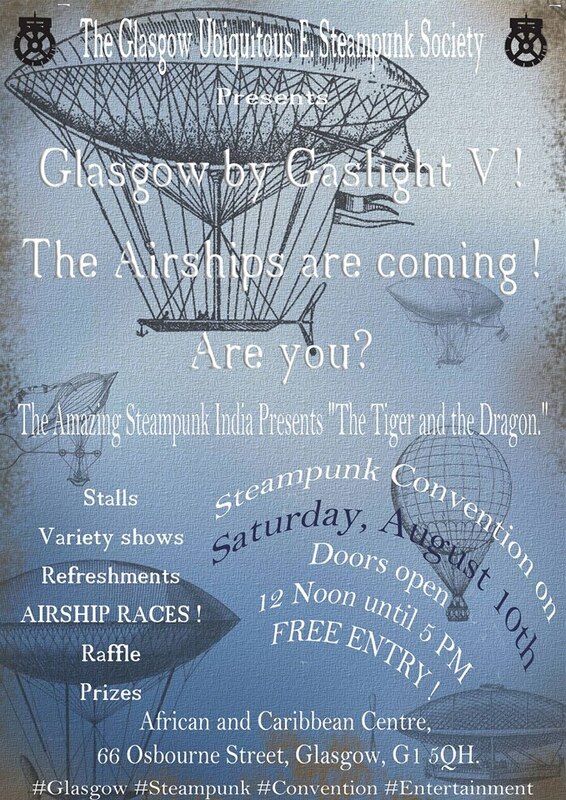 So ThreadCetera will be selling at the Glasgow by Gaslight Steampunk convention! All with a distinctly Steampunk theme! Pop down and say hello! Next Saturday 12-5pm!